I’ve written up a case study on the work I did on email marketing at Barnardos Ireland. It covers the challenges (such as emails being managed on different platforms) and the solutions that I put in place. Email is by far the most valuable digital channel, with much higher engagement on average than social media. 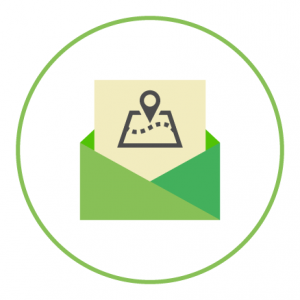 If your organisation needs help with your email, I can work with you on all aspects of email marketing – from developing a strategy, to creating templates and content, to training your team. Get in touch any time to discuss.